As we get closer and closer to the opening days of the 2014 Winter Olympics in Sochi Russia — and the controversy surrounding the Olympic games this year — it has become apparent that many visitors may have some preconceived notions about the country that are just simply untrue. So, in the spirit of setting things straight, I’ve put together a list of the top 10 myths about Russia. Hope this helps clear the air for any travelers heading to the country for the Olympic games or just to check it out! All Russians are drunks — Now, this myth mainly stems from the fact that Russia is very well known for it’s distillation and distribution of vodka products. 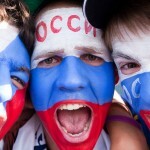 Just because Russians tend to drink a lot does not make them alcoholics or drunks. 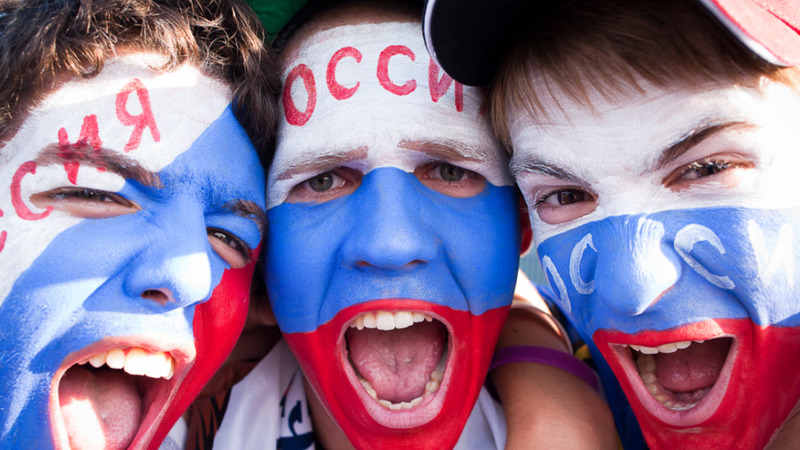 In fact, it’s very commonly known that Russians simply have a higher tolerance for alcohol, as many Russian celebrations tend to involve the consumption of alcohol! 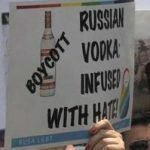 Russians are intolerant — Since the controversy of the newly established anti-gay laws in Russia have come into play, most people (especially Westerners) have adopted the idea that all Russians are intolerant when in fact most of the country is, in fact, against these new laws and were brought up to believe that everyone should have equal rights — even since the days of communism. Russia is not liked by most countries — This is easily proven false by looking at how Russia has been welcomed to certain multi-national events such as the G7 Summit. 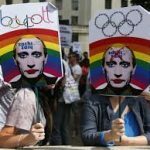 The fact that Russia is hosting the 2014 Winter Olympics in Sochi is reason enough to believe that Russia is welcomed by mostly all of it’s former foes. Traveling in Russia is extremely difficult — In most instances, visitors just don’t know what they’re doing when traveling to Russia. Yes, travelers need an invitation to visit the country, but those are very easily acquired through the hotel you’re staying at. Once you’re there, traveling around the country is easy and fairly inexpensive, despite what most people think. Russia is dangerous due to mafias and terrorists — In reality, Russia isn’t any more dangerous than most places you’d visit here in the US. The days of the mafia are long gone. Any criminal activity that remains is usually only between other criminals. Terrorist attacks are still happening, but usually only in areas of the country with zero to no tourists. The country is really as dangerous as any other country. Russia is too cold! — Yes, Russia is very cold, but in reality Russia is just like any other country in that there are some parts warmer than others. If you’re planning on heading to Sochi for the 2014 Winter Olympics, you should be preparing yourself for -22 Fahrenheit weather! Russia is a depressing country — Like most of these myths, depending on the time and place you are visiting the country, Russia can have some amazingly beautiful places to visit that are not depressing at all! Sochi is especially one of those places offering visitors a uniquely wonderful experience as one of the resort capitols of Russia. Russia’s economy is failing — In reality, Russia is in pretty good shape in terms of a rapidly growing economy and are heading for first world living standards by the year 2020. There are problems with water and plumbing — Again, Russia is quickly on its way to being a first world country. 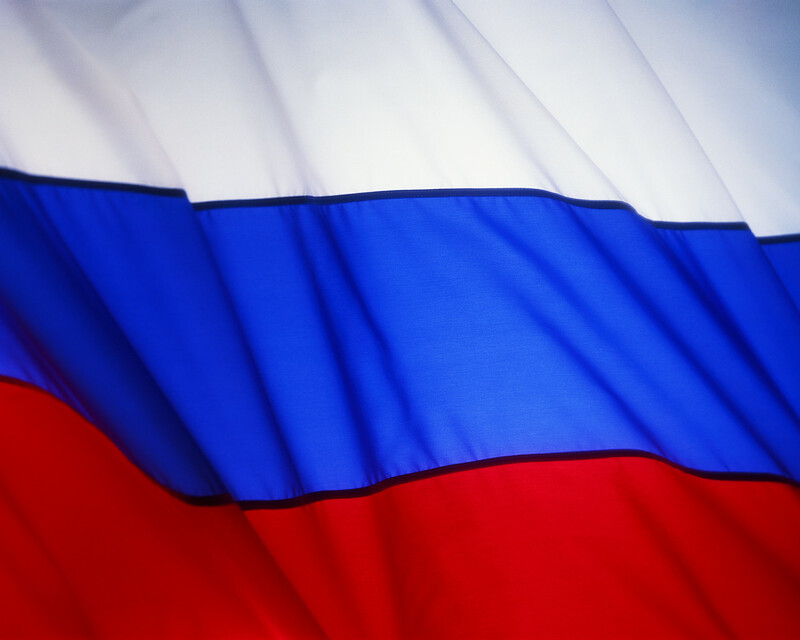 There may be some areas of the country that experience problems with electricity, running water, and/or plumbing in general, but keep in mind that the more populated areas of Russia are up to date on modern technology. Even plumbing. Russians will take advantage of tourists — While this might be true in certain smaller towns and cities, most of the Russian culture accept Westerners and travelers from across the world. Remember to always be careful when shopping in smaller, less developed parts of the countries — as you would anywhere you go! 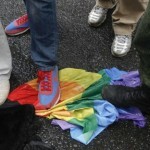 Will there be protests in Russia for the 2014 Winter Olympics? 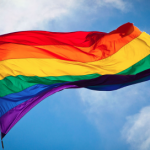 What are the Anti-Gay Laws in Russia? Why Boycott the 2014 Winter Olympics?